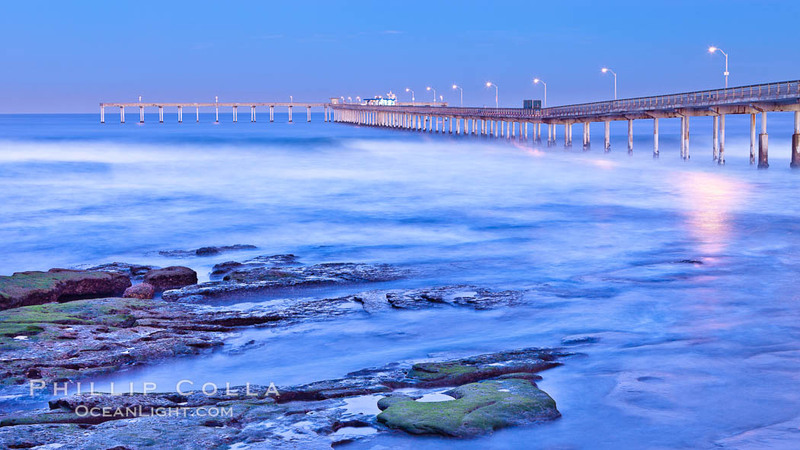 I recently sold a beautiful 60″ print of “Dawn at the Ocean Beach Pier, San Diego” for display in a client’s home. I’ve had images presented in quite a few print publications, museums, aquariums, etc. but the most rewarding sale is to a client who wishes to include my photography in their home since it means the image has the same sort of impact on my client that it does on me. I have not kept count but I know that I’ve had at least a few dozen print requests over the years for images of places where couples have become engaged. Each one of my images has an emotional significance for me — I can usually remember the moment I pressed the shutter release for each of my photos as well as the people I was with at the time, even for photographs made underwater 20+ years ago — and I feel successful if my image also has a similar gravity for its viewer. Ocean Beach Pier, also known as the OB Pier or Ocean Beach Municipal Pier, is the longest concrete pier on the West Coast measuring 1971 feet (601 m) long. 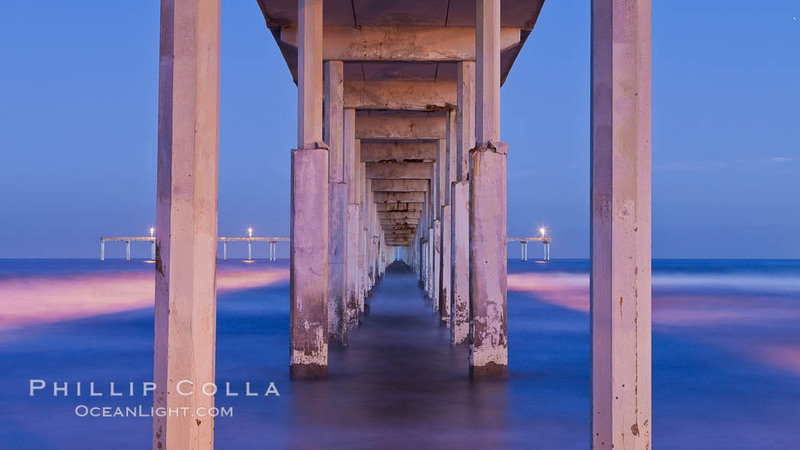 The Ocean Beach Pier is one of my favorite piers, with a stark structure and clean geometrical lines. 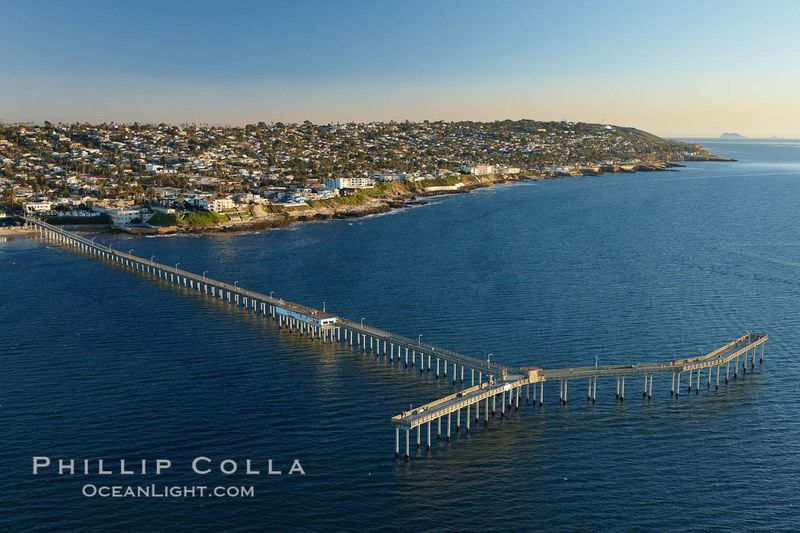 Here are a few images of the Ocean Beach Pier shot within the last few years, all available as large prints should you be interested. Cheers and thanks for looking! 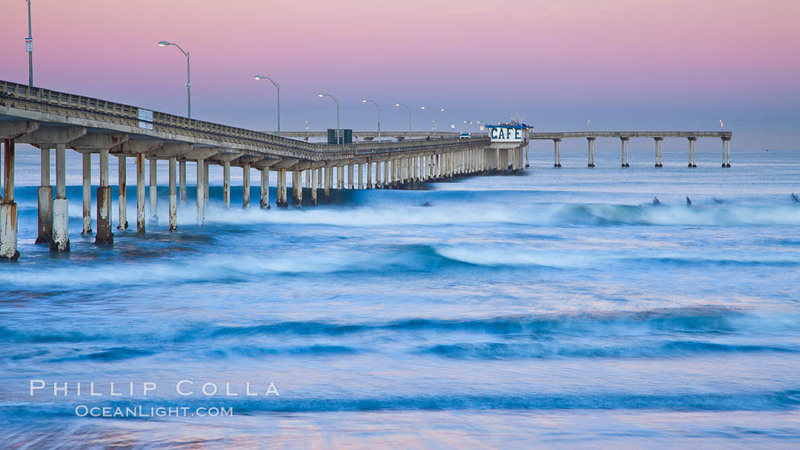 Ocean Beach Pier, also known as the OB Pier or Ocean Beach Municipal Pier, is the longest concrete pier on the West Coast measuring 1971 feet (601 m) long. Sunset Cliffs and Point Loma extend off to the south.